Please check out my etsy store. While growing up, I loved to design, make, and wear jewelry. I had to stop for a while due to schooling and family responsibilities but now have the opportunity to return to the creative activity I love. I have expanded my design materials.I work with glass, plastic, cord and metals. I have also discovered Copper and Brass. And when they are combined it creates a unique mix of colors. Each piece is unique and one of a kind. 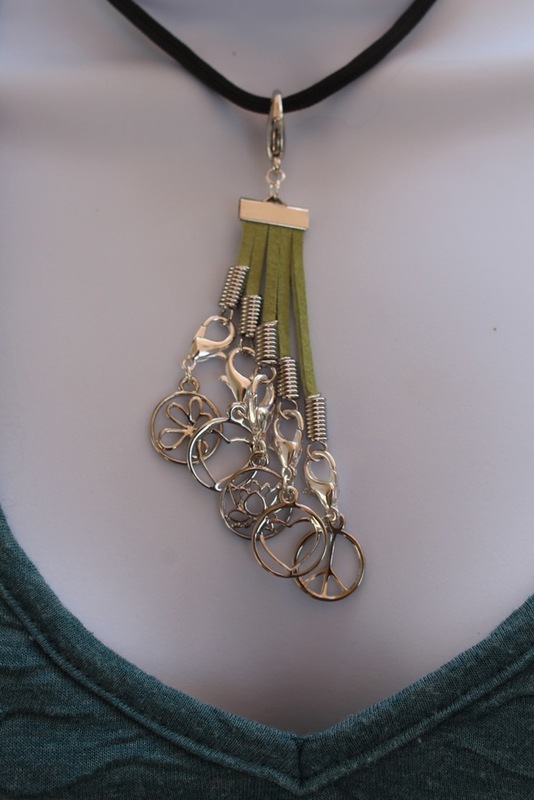 Designed with the hope that you have as much fun wearing the pieces as I had making them. Please email if you have questions on any pieces. 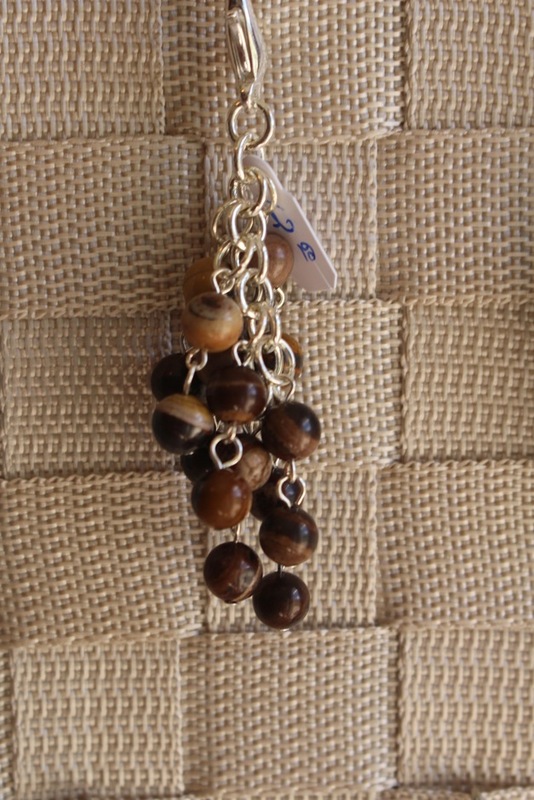 IN jewelry is interchangeable necklaces, based on a 2-part system. First you pick a charm. Then you choose your medium. 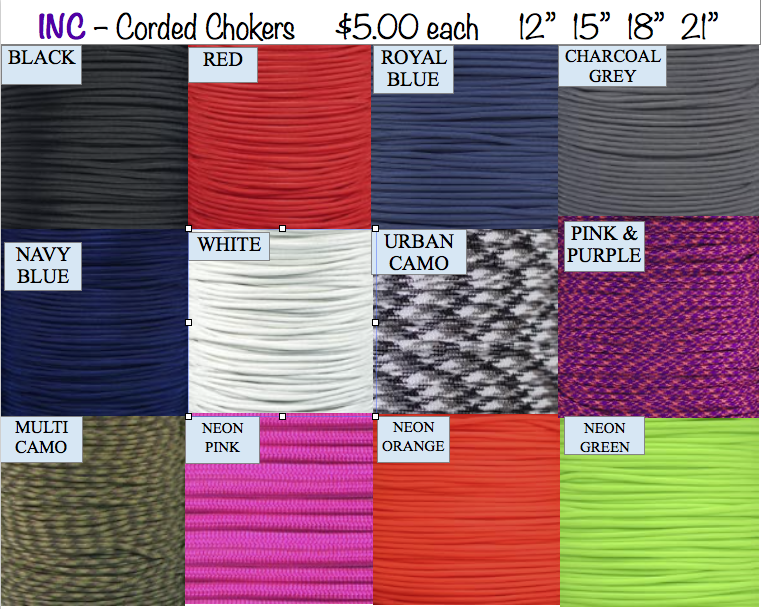 Various materials are available in various lengths and styles (satin/paracord/metal/leather). Reminder, all charms maybe one of a kind and limited in quantities. BE SURE TO CHECK OUT MY ETSY STORE UNDER THE SAME NAME FOR NECKLACES. PRICES HAVE BEEN REDUCED TO MAKE ROOM FOR OTHER IDEAS.